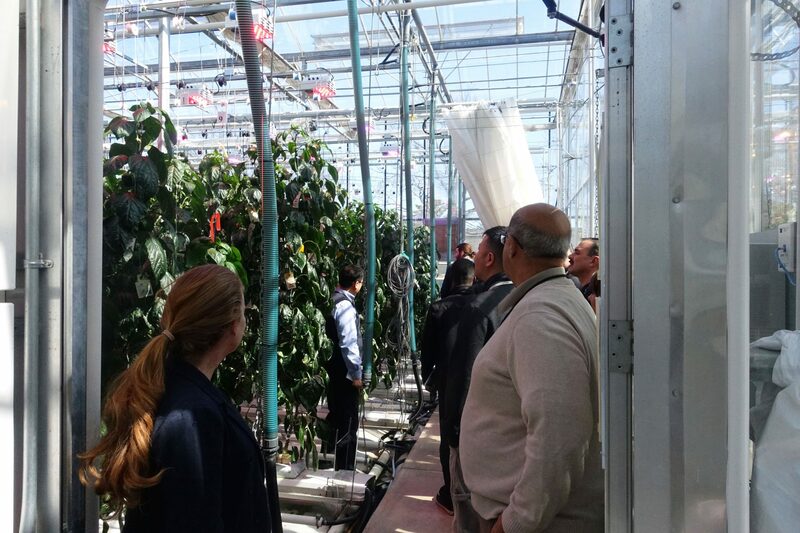 the City of Menlo Park becomes a global AgTech hub as Fortune 500 companies and startups from around the world gather for THRIVE’s Innovation Forum. 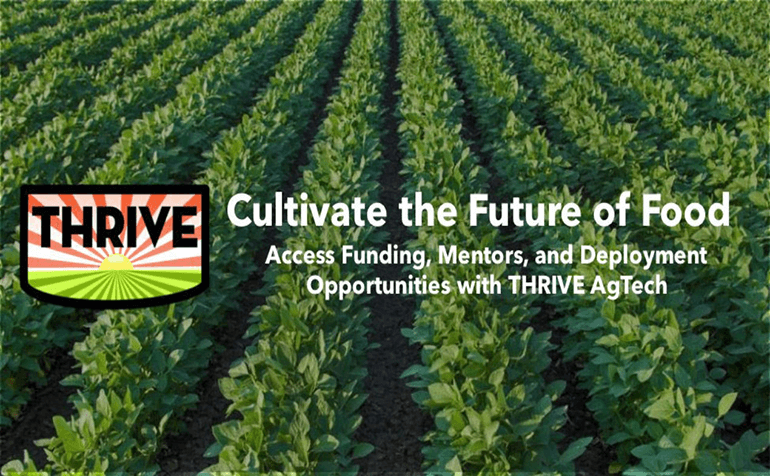 THRIVE’s purpose – to solve the essential challenges facing agriculture today. 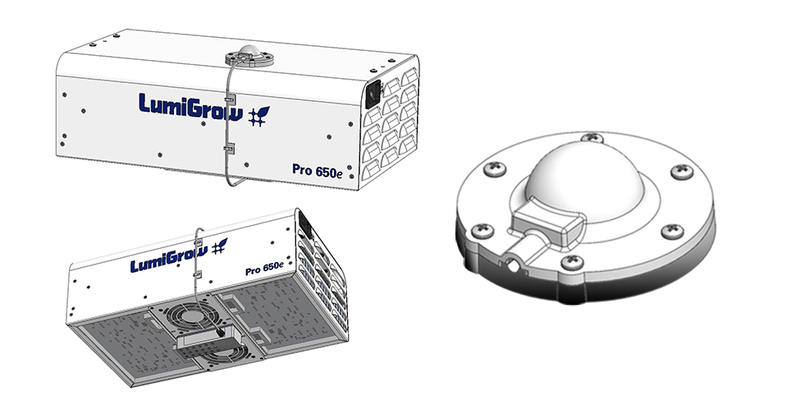 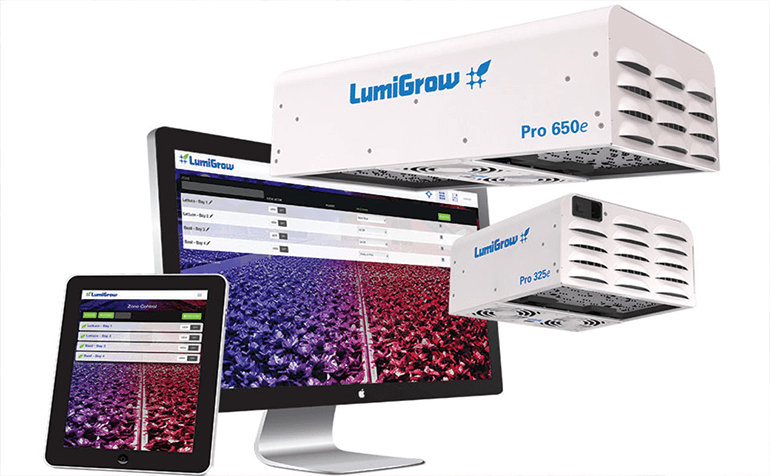 LumiGrow has announced the worldwide release of the Pro Series E, a horticultural lighting product line that combines the best in optimized spectrum LED technology with cloud-based wireless control. 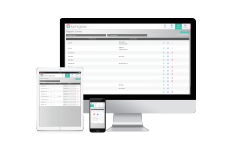 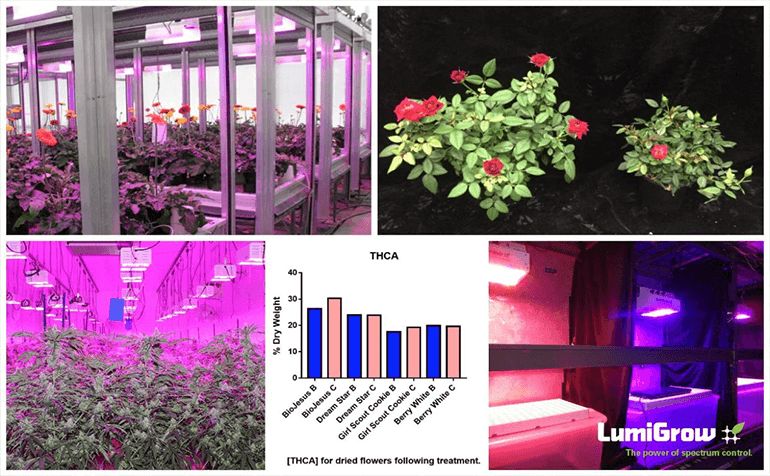 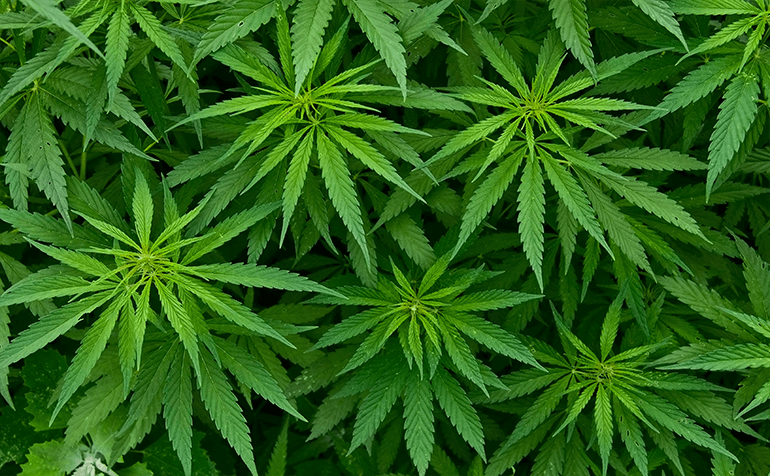 research division of horticultural LED lighting manufacturer LumiGrow, Inc., released a new scientific research report that illustrates how a “No Red” Light Treatment in the final three days of production can increase terpene levels in Cannabis for most strains studied. 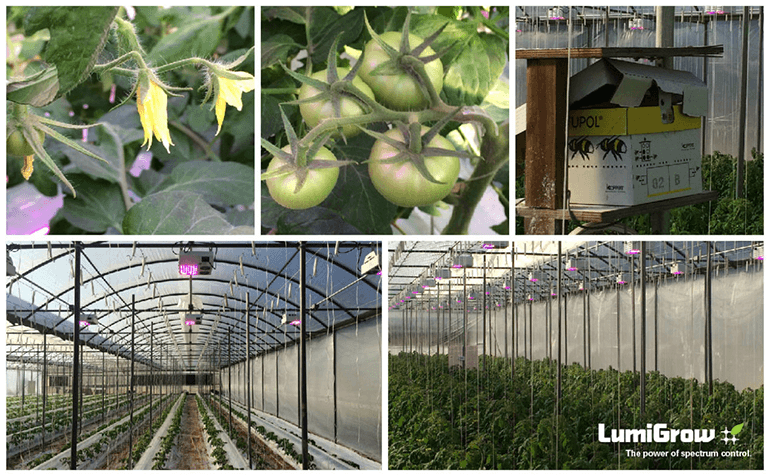 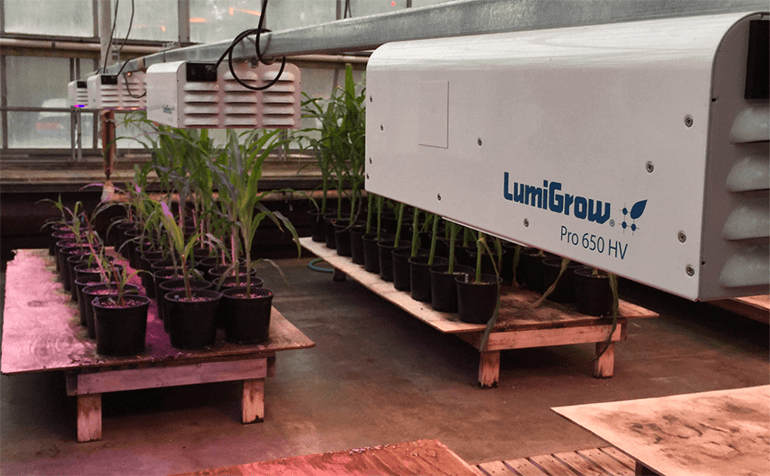 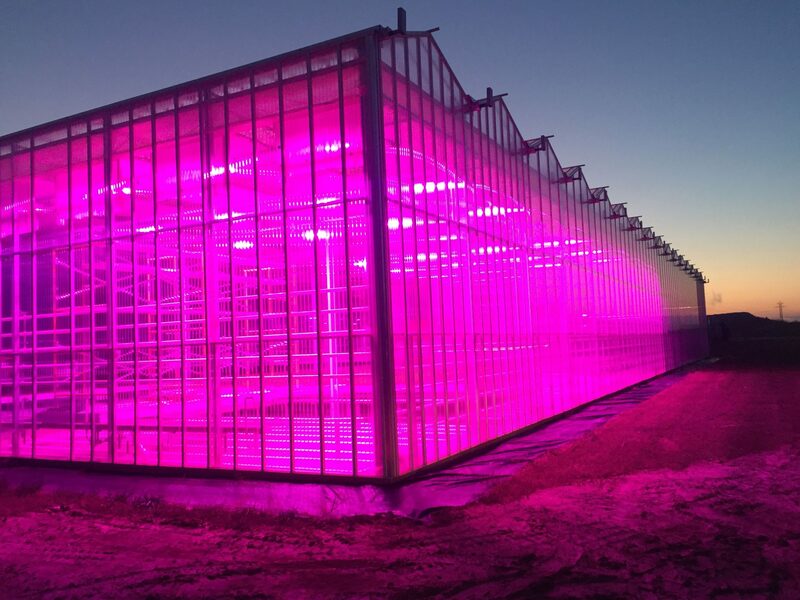 Emeryville, CA, USA – October 27, 2016 – – LumiGrow, Inc. – LumiGrow Research, the research division of horticultural LED lighting manufacturer LumiGrow, Inc., released four new scientific posters that show how light spectra can influence plant characteristics and commercial production.